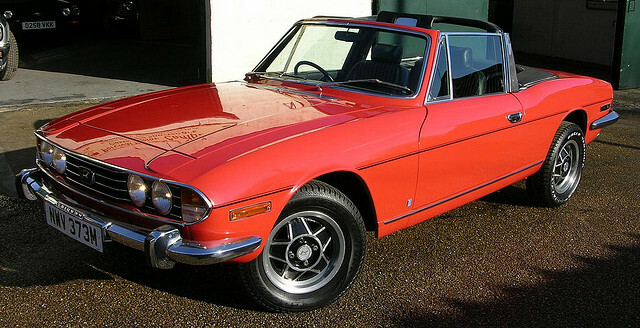 It’s quite unusual to come across a classic car buyer that has little to no experience with cars in general! For the most part, classic car enthusiasts know a lot about how cars work, especially older cars. They will know how to tune cars that don’t have fuel injection systems or ECUs. They will even have an ear for the different sounds their cars make and what causes them. And most will have no problem identify engine parts. But if you are clueless when it comes to cars, buying a classic car is a bad idea. Period. The thing about classic cars is you can’t just take them to your local auto shop and have them work on it. Especially if it’s a car a lot of folks haven’t heard of before. Imagine the looks you’ll get at an auto shop if you drive in with an Edsel or Packard card. Especially if you drove into the auto shop of a BMW dealership, for instance! Are your mechanical skills mediocre? If so, you should consider going on a mechanic’s course to learn more about how cars work. There’s a high chance that you will have to do a lot of repair work on the car yourself. That is also the case if you buy a car from a defunct car manufacturer. With popular classic cars it’s pretty easy to get hold of spare parts. There are many companies that remanufacture parts. And then you have other owners that have collected many spare parts over the years that they now want to sell.